All Star Tannery homes currently listed for sale in Star Tannery as of 04/25/2019 are shown below. You can change the search criteria at any time by pressing the 'Change Search' button below. If you have any questions or you would like more information about any Star Tannery homes for sale or other Star Tannery real estate, please contact us and one of our knowledgeable Star Tannery REALTORS® would be pleased to assist you. "Drive thru the Redbuds, Dogwoods and past the daylily farm to an abundance of wild life. 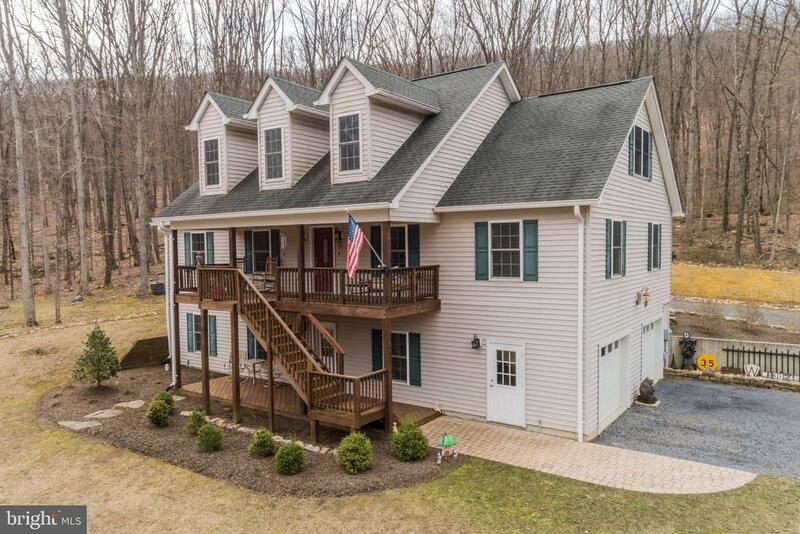 A beautiful country property with unbelievable views, minutes from Winchester Medical Center, only 15 minutes from I 81. Wildlife abounds! Stunning, 360 degree, breath taking views in all directions. A paradise for the auto buff with 8 different garages and a 600+ sq ft detached studio or workshop. Included in this sale is the adjoining lot to the rear. Lot is 23.11 acres...70-A-37-B, Tax ID # 43286." "Come home to this beautiful Cape Code located on 3 1/4 acre lot with lots of trees and wildlife. Gorgeous kitchen with huge center island. All bedrooms are on the main level. Finished basement with full bath for entertaining. Upper level of the home is unfinished but use your imagination! Roughed in for a bath. Could be office space, bedrooms, game room, etc." 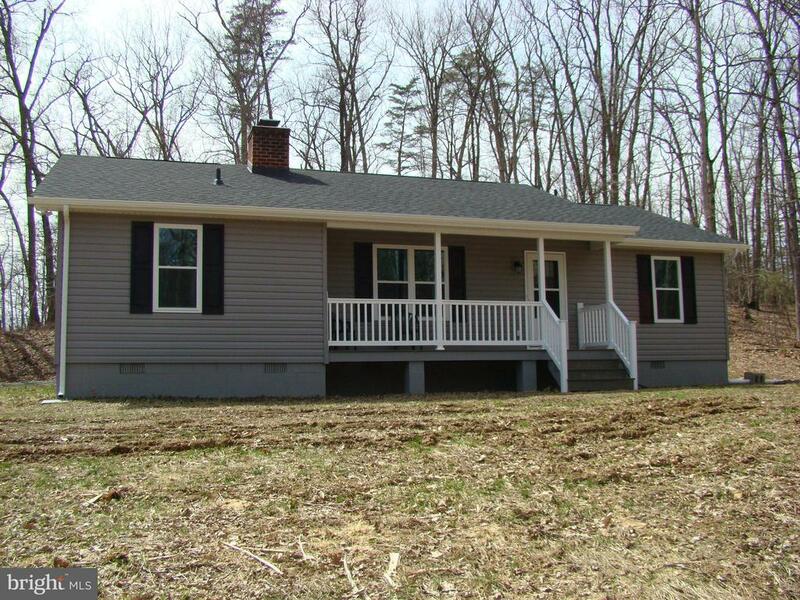 "Beautifully remodeled 1280 Sq/ft 3 bed 2 full bath ranch home on 8 acres in country setting! Lots of upgrades with black stainless appliances, Hickory cabinets & Granite Counter tops! All new Roof, Siding, Windows, Doors, HVAC, Electric & Plumbing! Everything is new! This home is turnkey and ready to go! Great Mountain views to the East and close to the new 558 acre Devil's Backbone State Forest! Covered 4x20 front porch and new 10x48 concrete back patio! Large fireplace to help keep you warm in the winter! All wooded with very little yard work. This home could be full time living or the perfect weekend getaway! 2 miles to Graden's Country store & 7 miles West of Strasburg. 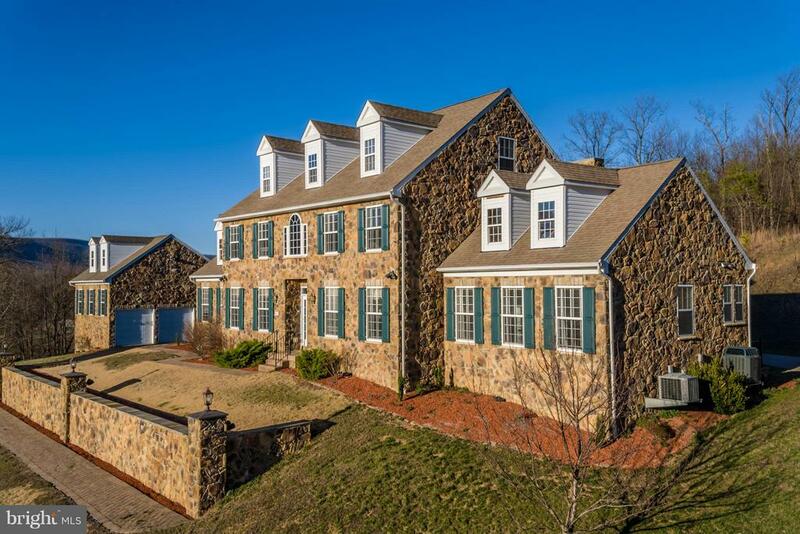 Paved roads to driveway!This home is located in the Strasburg school system. Close to National Forest and stocked Trout streams! This property can be hunted on with lots of Deer and Turkey. Hurry before someone else gets this gem!"